High above Klausen and the Eisack this quaint castle sits enthroned, which was built in the 13th century as the seat of the lords of Säben and is a private property. The castle is still dominated by this impressive monastery ensemble that cloistered nuns use as home today. From this derives the name Klausen. 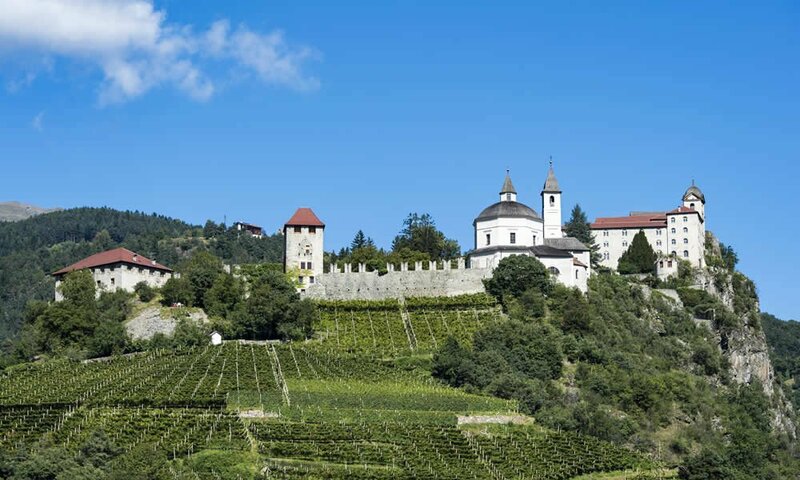 The Benedictine monastery in Säben outwardly gives the idea of a mighty castle. Interesting are the four chapels inside, which can be reached in a 45-minute walk from Klausen. In Gufidaun the defiant fortification rises, where justice was administered for centuries. The local witch tower is a striking witness. Privately owned. 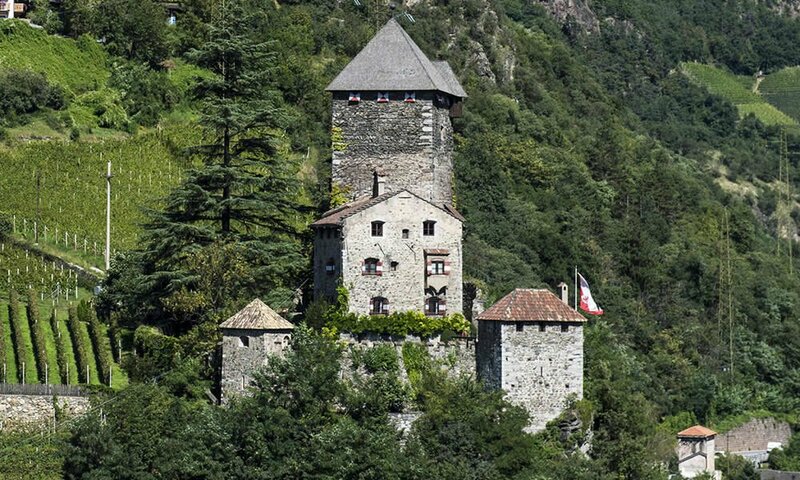 The beautifully preserved castle from the 13th century has been long owned by the Counts of Wollkenstein. Today it houses the South Tyrolean Civic Museum. A visit to the castle, which already served as a backdrop for a fairy tale film, is always worthwhile. 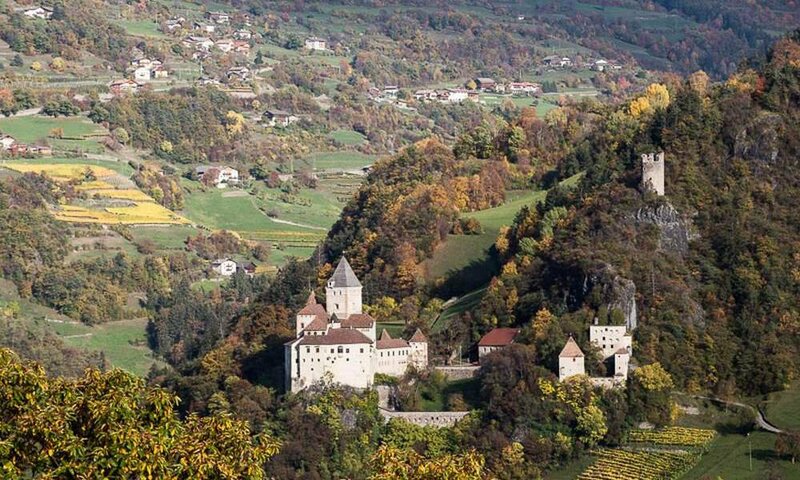 Also this monastery not far from Brixen looks like a massive castle, it was been structurally reinforced with a wall fortified to protect against the Turks in the 15th century. 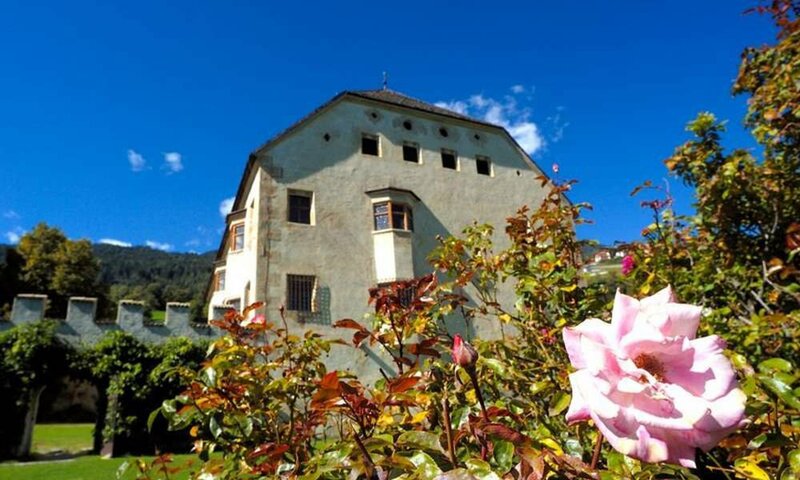 The Augustinian monastery is the largest monastery in Tyrol and certainly the most important attraction of the Eisack valley. You must go there!